After a long day of travelling, meeting, sightseeing or fun seeking, comfort is key. Back at your hotel you want all the comforts of home so you can relax and recharge. At Novotel Bangkok Ploenchit Sukhumvit, Bangkok hotel rooms in Ploenchit with the best comfort, you get precisely that and more – you get 5-star-like comfort at a 4-star price. First, there’s our beds. Novotel hotels feature a specially designed flexible-slat foundation for outstanding motion absorption. Each bed’s LIVE N DREAM mattress, moreover, includes memory foam technology for superior back support. Your neck gets the support it needs too with our plush LIVE N DREAM pillows; a pillow menu likewise allows you to choose the level of softness you prefer – just like at home. 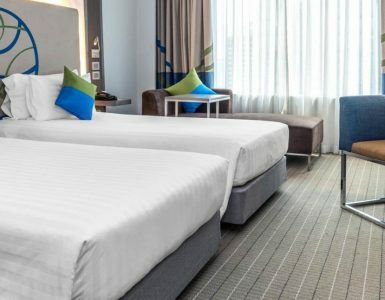 As a Bangkok hotel rooms in Ploenchit, rooms at Novotel Bangkok Ploenchit Sukhumvit also include a cosy day bed for kicking back and taking in the Bangkok city view, or perhaps for catching a quick nap before venturing out to enjoy the city’s many attractions. Maybe you have a rain shower at home and know how delightful it can be. If not, we’d bet that once you enjoy a refreshing rain shower experience at Novotel, when you return home you might just have a new home improvement project in mind. 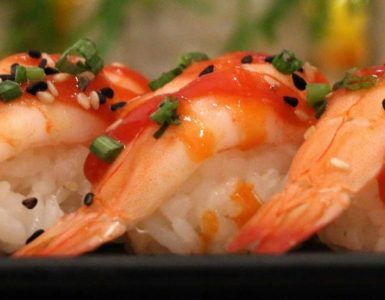 The many comforts at Novotel Bangkok Ploenchit Sukhumvit extend beyond your room. Our Spirit of Spa at lobby level offers soothing therapies and treatments for relaxation and rejuvenation. If at home you belong to a gym or fitness club, while staying with us you won’t miss a beat at a Bangkok Hotel. Head to our InBalance fitness facility for a workout as well as a sauna and steam, and then take a swim in our outdoor pool. And one last comforting thought. Novotel Bangkok Ploenchit Sukhumvit is ideally located in the heart of downtown directly adjacent BTS SkyTrain – Ploenchit Station. We are truly a Bangkok city hotel with the best comfort and convenience.